Over 40,000 people take part every year! 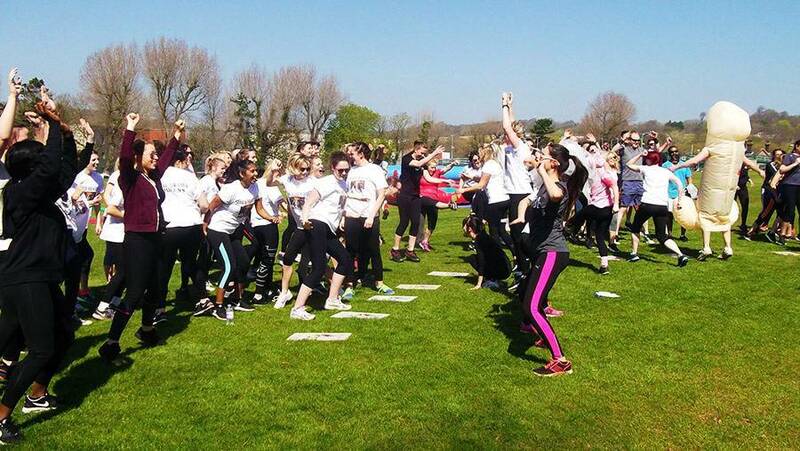 We can take our It's a Knockout® to any location! Running in 9 UK locations every Saturday! 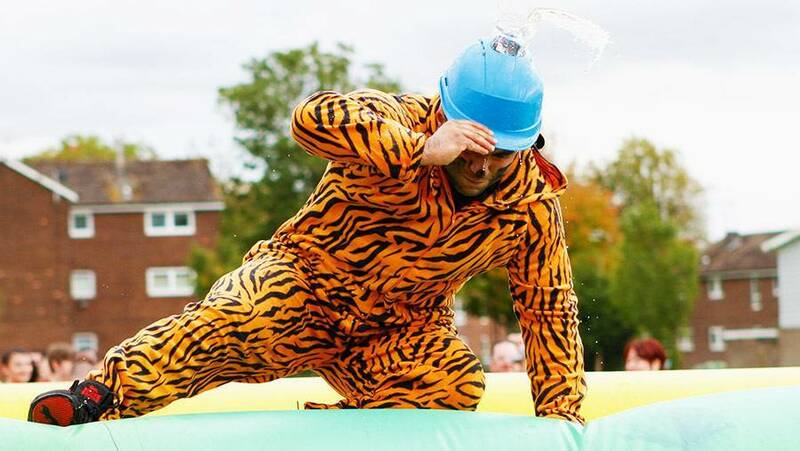 Off Limits Event Professionals are the only company in the world which owns and operates all the authentic props, costumes and inflatables used in the original It's a Knockout ® TV show. 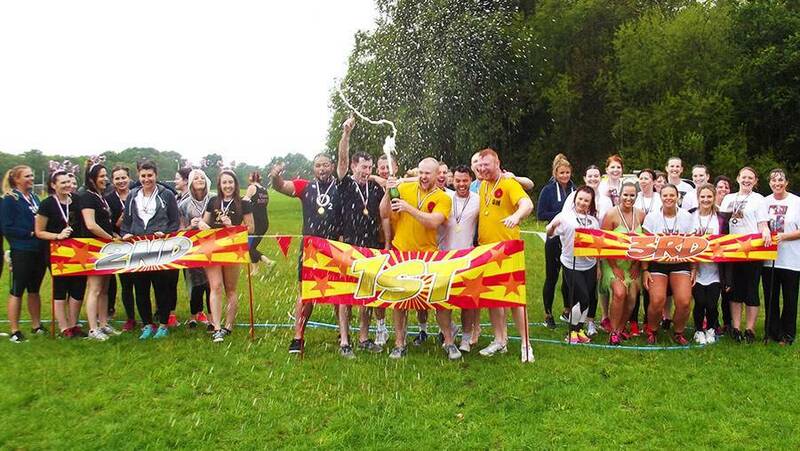 It's a Knockout ® is Britain's best team building tournament. You can't beat it for mad moments, belly laughs and nostalgia. Looking for an unforgettable experience? You've struck gold. This incomparable event hits the right note for all sorts of special occasions. 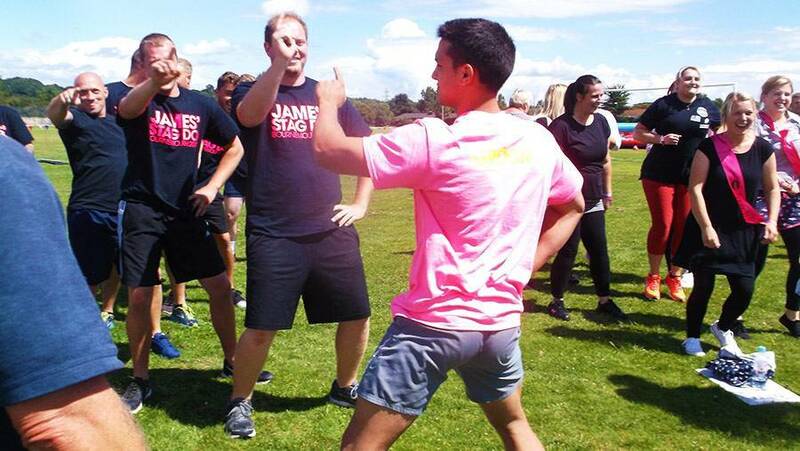 From charity and corporate events to stag and hen parties. 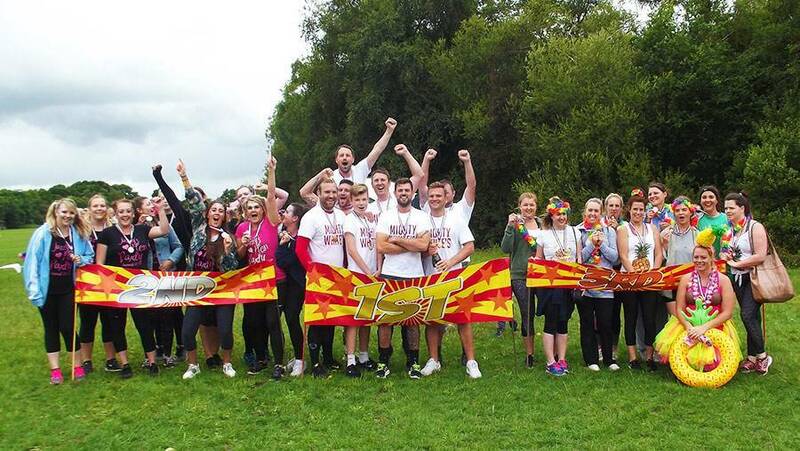 It's a Knockout ® is all about losing inhibitions and embracing new experiences. It's a Knockout ® took TV by storm during the 70s and 80s. Grab the golden opportunity to experience the fun for real. With games and costumes from the TV series. Including the Kings from the Royal It's a Knockout ® and the classic Penguin Pursuit. Safe, fun and incredibly entertaining, Anyone can take part, regardless of age or fitness levels. Join forces with friends, family or colleagues to complete wacky and wonderful challenges. A 'let's go for it' attitude and a sense of humour is all you need. 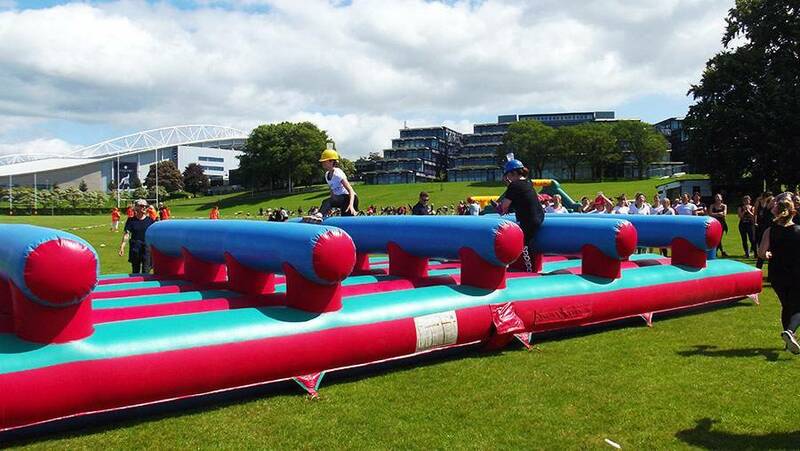 Have you also seen our It’s a Knockout-inspired inflatable assault course Totally Wiped Out? Check out our big red balls, punch wall and sweeper arm, will your team manage the course or get Totally Wiped Out? 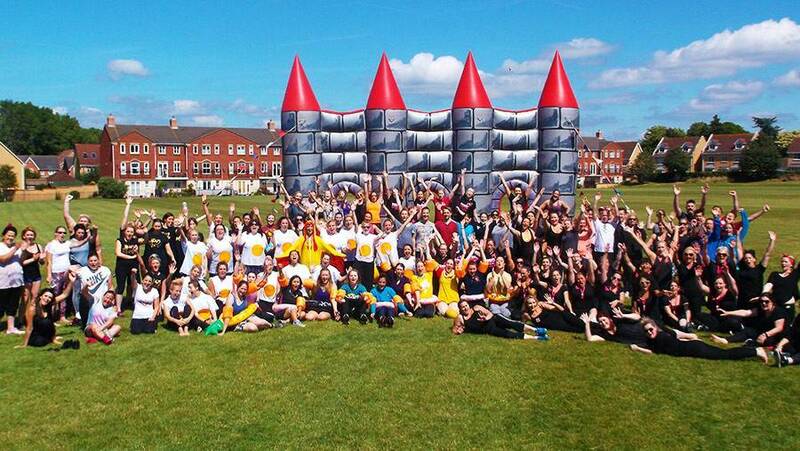 It's a Knockout ® is the grand daddy of team events. Where will you have your Knockout moment? Choose from one of our 9 locations! Got a big birthday or party occasion coming up? Make it one to remember! A battle of the sexes! Get ready for the ultimate event! Get foamed from top to toe, roll around laughing and create classic memories. 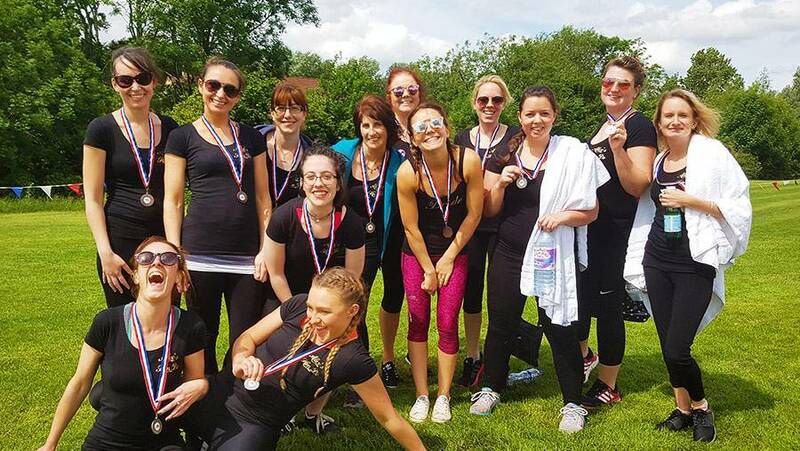 17 of us went to Its a Knockout in Bristol for a hen do and it was so much fun!! We have never belly laughed so hard, really simple but effective games and it's a great way to get to know each other in the group if you've never met before. Really funny and enjoyable, would definitely recommend! We went to 'it's a knock out' for my sisters hen party- we had the best time, we laughed so hard throughout. We have all said we'd love to come back to do it all again. Thankyou to the whole team from offlimts who helped us have an awesome time!!! 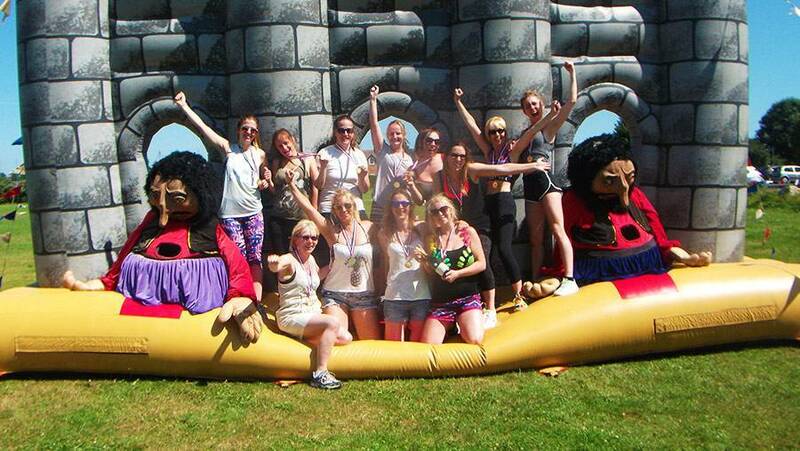 I had my hen do in Brighton and absolutely loved it's a knockout! We literally laughed the whole way round. Made my hen do one that I will definitely remember! Only one thing that I think they should do is to give out water, it was quite a warm day but luckily we took our own. Oh and maybe some snacks as we were staving by the end! Highly recommend! !